Buy 2 refills, Get 1 FREE! Get 1 Luxatemp Ultra automix refill FREE! 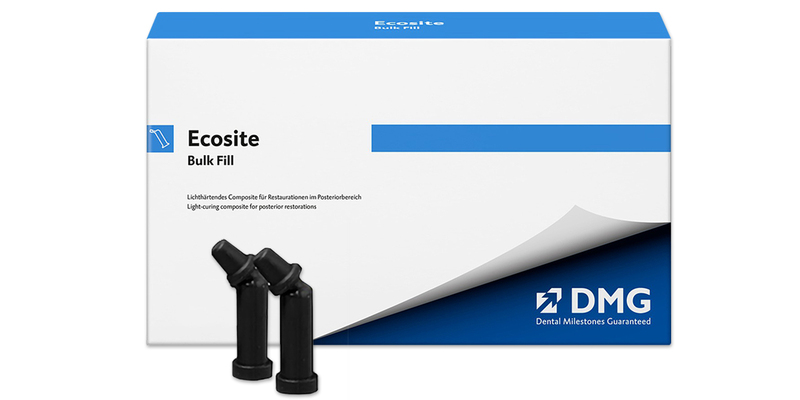 Light-cured, highly esthetic composite for posterior restorations. Ability to fill up to a 5mm layer with no capping layer needed. The single-layer application delivers unmatched handling, packability and polishability. Can be applied in one coat without additional top coating. 20-second reliable through-hardening to 5mm.